This Memorial weekend the West Coast 7’s took place at the Olympic Training Facility in Chula Vista, just south of San Diego, California. 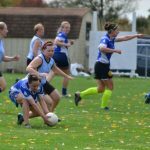 The 7’s tournament featured Gaelic Football, Hurling, Ladies Football and Camogie with G.A.A clubs travelling from all over the Southwestern United States. Clubs also traveled from the Pacific Northwest, Chicago, Canada, and even Ireland. This year the event had the unique opportunity to be hosted at the Olympic center in Chula Vista, this venue is a state of the art facility, that was built and designed with the top U.S athletes in mind and now it is catering to some of USGAA’s top athletes. 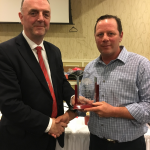 The organizing committee headed by Tracey Rivera and Barry Moloney, along with their volunteers have seen this event grow and grow every year. It has grown so much that they outgrew previous year’s venue of Kearny Mesa and now the Olympic center is the new appropriate venue. 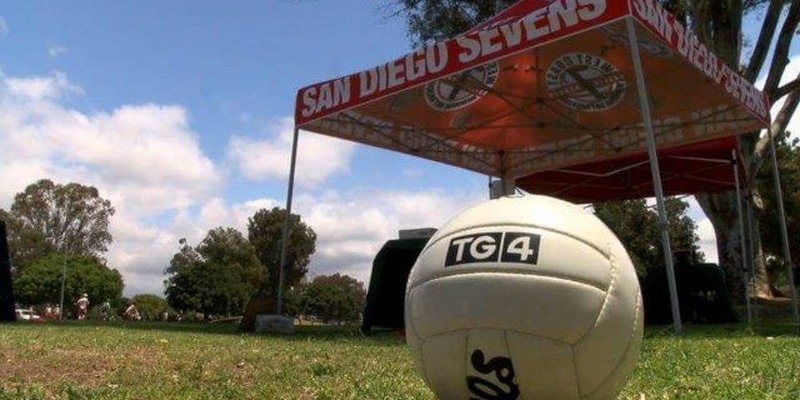 This year’s competition featured 36 teams from 19 clubs in 8 different divisions including some of last year’s winners Tipperary- San Francisco, Austin Celtic- Cowboys, Setanta -San Diego, St. Peter’s San Diego, OC Wild Geese- Los Angeles. 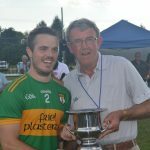 This year, Erin’s Own from Kilkenny, Ireland competed in the Men’s Senior hurling becoming the second team from Ireland to compete in the event. 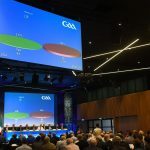 All group games were played on Saturday, while semi-finals and finals were played on Sunday. 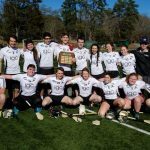 One of the most unique events to take place is the International co-ed Football game between Ireland and North America. Each club is given an opportunity to represent their country in the game. Check out the event on social media; look for West Coast Sevens – San Diego on Facebook, Playhurling on Instagram, and of course, Jerome Quinn will present footage of the event for the G.A.A world at large.